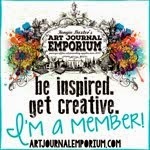 I'm Joy-I Scrap-I'm Happy: March Art Journaling Challenge Is Here! 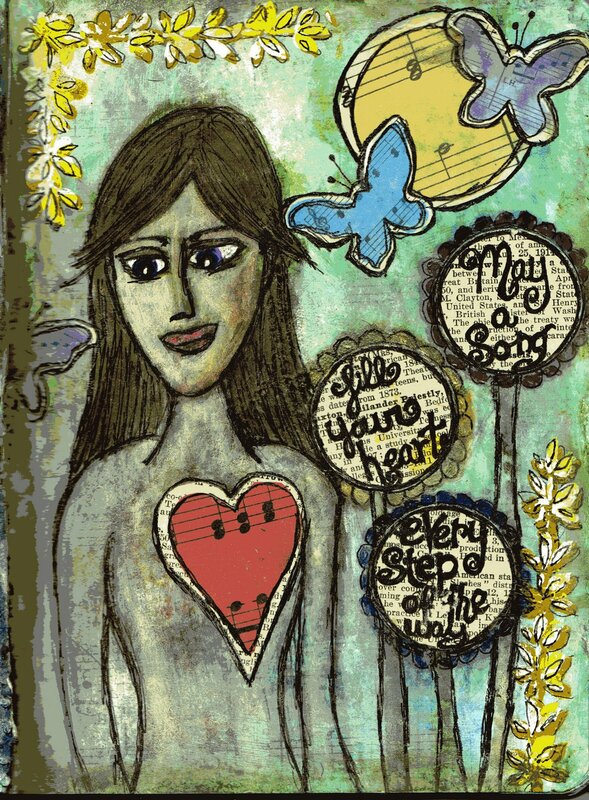 March Art Journaling Challenge Is Here! Hi, Everyone! 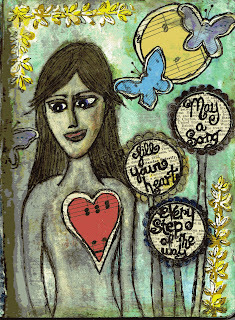 It's the first Saturday in March and that means I've posted the newest Art Journaling Challenge over at Soul Scrappers. The Soul Team had a great time doing inspiration pieces based on some Irish Blessings and Toasts that are part of the prompts this month. I hope you will be able to join us this month. Until next time...Happy Craftin'! Beyonce and Klimt - What a combination!